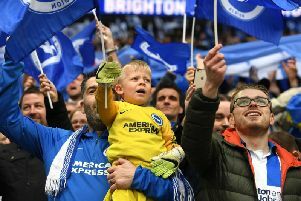 Brighton & Hove Albion ended a five-game losing run with a 0-0 draw away to Wolverhampton Wanderers in the Premier League this afternoon. 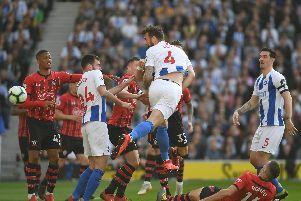 Brighton & Hove Albion's relegation fears deepened as they suffered a 2-0 Premier League defeat at home to Cardiff this evening. 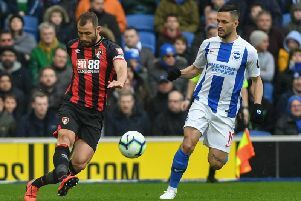 Brighton & Hove Albion crashed to a 5-0 Premier League defeat at home to Bournemouth this afternoon on a day to forget for the Seagulls. 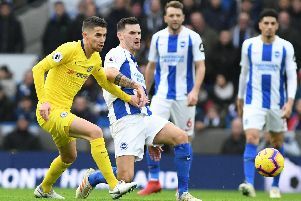 Brighton boss Chris Hughton admits he would be grateful if Eden Hazard is again rested for Chelsea tonight. 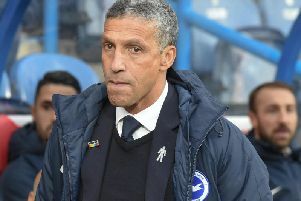 Chris Hughton spoke to the press this afternoon ahead of Brighton & Hove Albion's match at Chelsea on Wednesday. 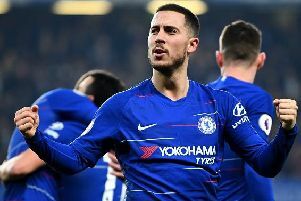 Here are the key points from his pre-match press conference. 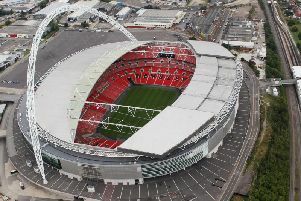 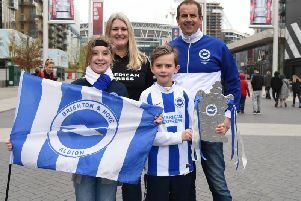 Brighton & Hove Albion meet Manchester City in the semi-finals of the FA Cup on Saturday. 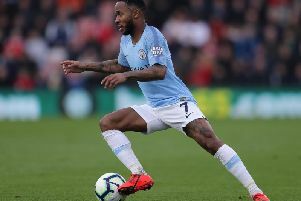 Here's everything you need to know for the day. 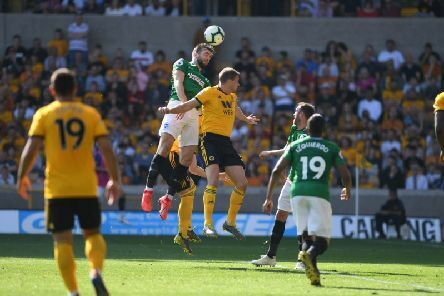 A double Gameweek offers the chance for a big points return in Week 32 with ten teams playing twice. 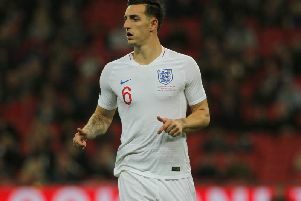 Brighton defender Lewis Dunk is aiming to finish the season strongly to earn another England call-up. 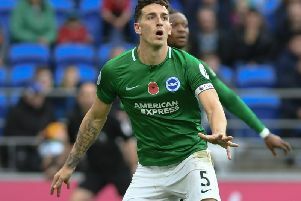 Brighton have had plenty of popular goalscorers over the years but who have topped the club's scoring charts for the past 50 seasons? 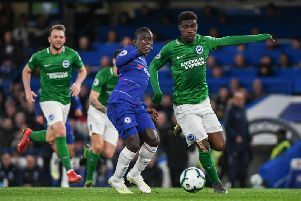 The new dates have been confirmed for Brighton & Hove Albion's Premier League fixtures against Chelsea, Cardiff and Tottenham Hotspur. 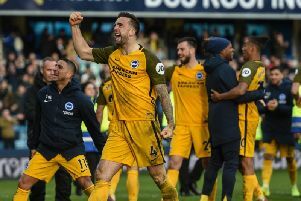 Brighton captain Lewis Dunk revealed how he held his nerve to score the winning penalty in Sunday's FA Cup quarter-final shoot-out success at Millwall.